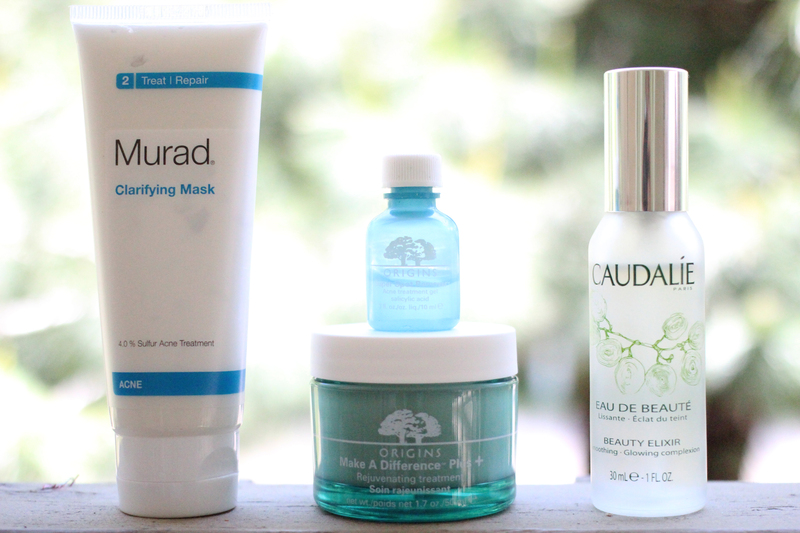 I love skincare – probably more than I love makeup – and masks are a big part of that. They can give you instant results (results that require maintenance, but instant no less!). So I’m sharing my favourite masks for all skin types. During all of May, my skin seriously misbehaved. It must be the change to warmer weather (and more oil). I’m spoiled in the sense that I’m not breakout-prone regularly, so I was a real baby about it. Complaining all the time and wondering when they’d go away…yep, all that. It didn’t really get better until I introduced a few new products – and an old favourite – into my nighttime routine. Trying new products on angry skin was a risky move, but I was feeling desperate gutsy and, luckily, the risk paid off. Read more!